Sol Plaatje University Research Day will hold a research day on 7 May 2019 in collaboration with the South African Swedish University Forum (SASUF). Sustainable urbanisation, travel & tourism in the 21st century. 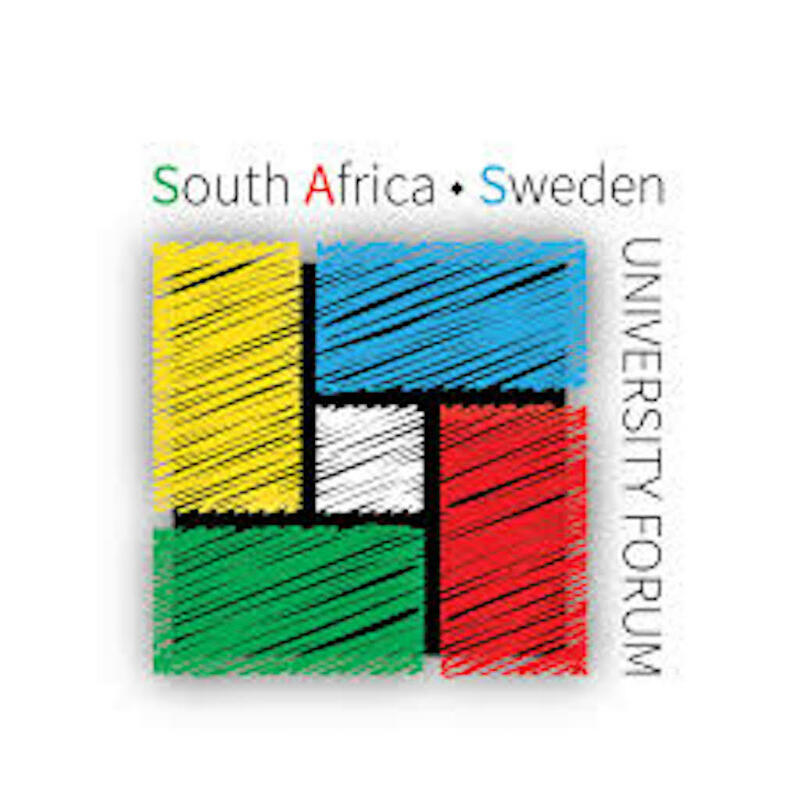 This satellite event forms part of the SA Sweden University Forum (SASUF) Research and Innovation Week which runs from 6 to 10 May 2019. The SPU Research Day will part of a programme of almost 50 seminars, workshops and events taking place in 11 cities across SA. THE SPU Research Day will consist of workshops, seminars, guest lecturers and exhibitions. Participants will comprise emerging and established reseachers, postgraduate student researchers, organisations advancing innovation and education, government, civil society, local businesses and the private sector.